Enjoy the sights and sounds of the countryside in an idyllic rural setting within our working sheep farm. 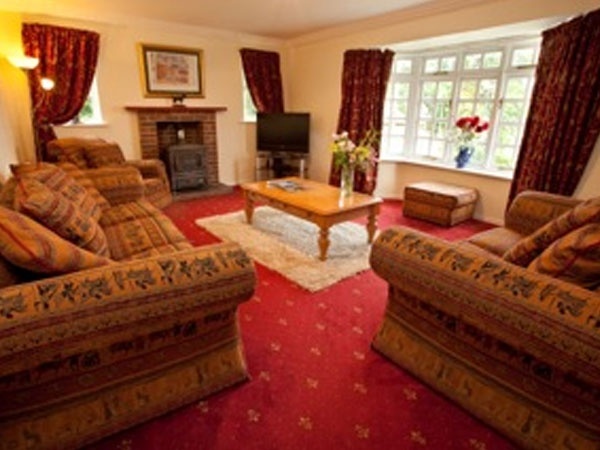 3 pretty cottages sleeping up to 8 are furnished and equipped to a high standard each with well maintained private gardens to enjoy. Set within Northumberland's beautiful National Park with marked moor and forest walks on your door step! Fishing available for our guests on our private stretch of the River Coquet (trout and salmon). The ideal base from which to explore Northumberland within easy reach of Cragside and Wallington House as well as Alnwick Castle and its wonderful new gardens. Half an hours drive to beautiful, clean beaches. Rothbury (2.5 miles away) has good eating places and very good shops providing all the local convieniences you could need. Fabulous out-of-the-way Guest House extraordinaire. Superb facilities and the breakfasts are to die for. 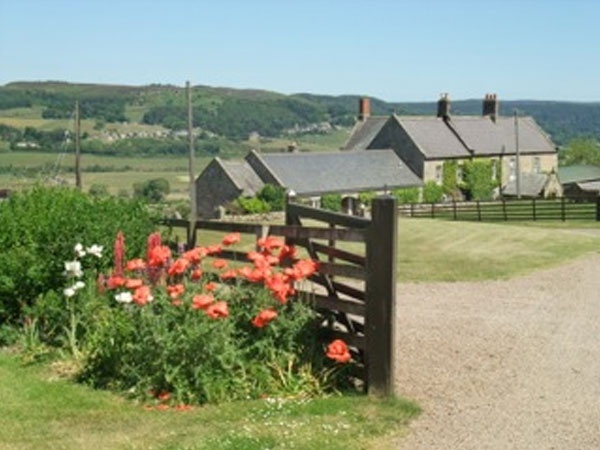 You will need transport or taxi to reach the Farm which is situated about 3 miles from the centre of Rothbury. Plenty to do and see locally including a rail trip to Edinburgh from nearby Alnwick. 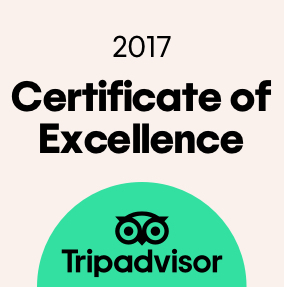 It was some years ago that we stayed there but I am glad of the opportunity to extoll the virtues of this wonderful establishment. I have had reports from friends that the facilities and service is still awesome. We had a 2 night stay here at the end of October, when a cold snap had just arrived. 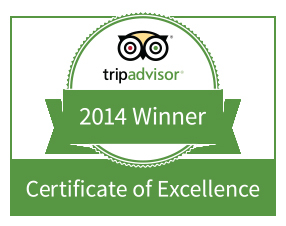 However, this merely served to emphasize the warm welcome and coziness of our room and delightful lounge at the farm. The standard of the rooms is really.outstanding, and attention to detail is evident everywhere. 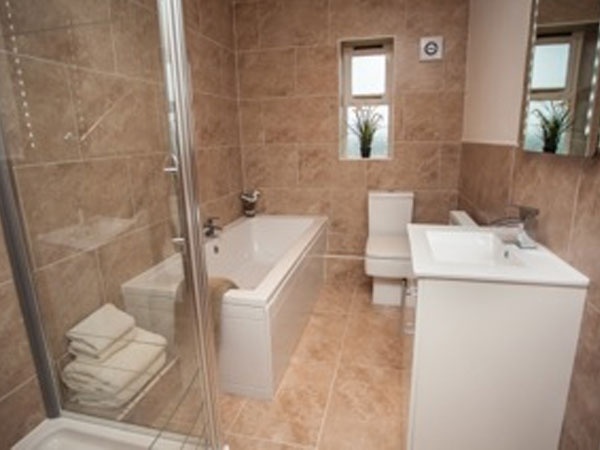 Anne and John have made it their aim to provide every comfort for their guests, with lots of lovely little touches everywhere and a sense of luxury throughout. Breakfast is cooked to perfection whilst you admire the lovely view across the valley. I really cannot recommend Towson Towers enough. Thank you Anne for making us feel so welcome - we will be back ! 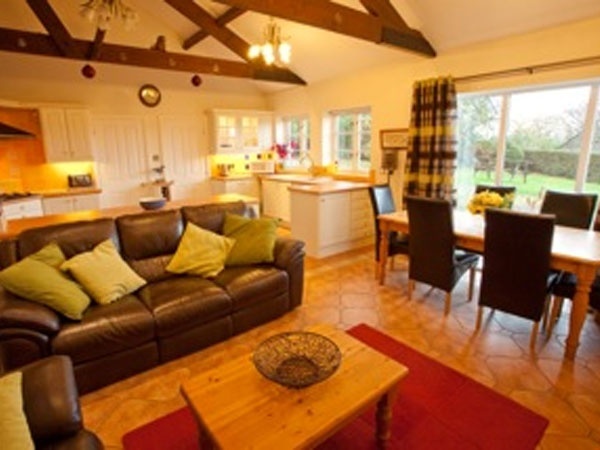 A spacious cottage in a peaceful location but conveniently placed for a wide range of activities. We stayed for a week in early September at Croquet View Cottage, a 4 bedroomed single story self-catering cottage close to Tosson Tower Farm. 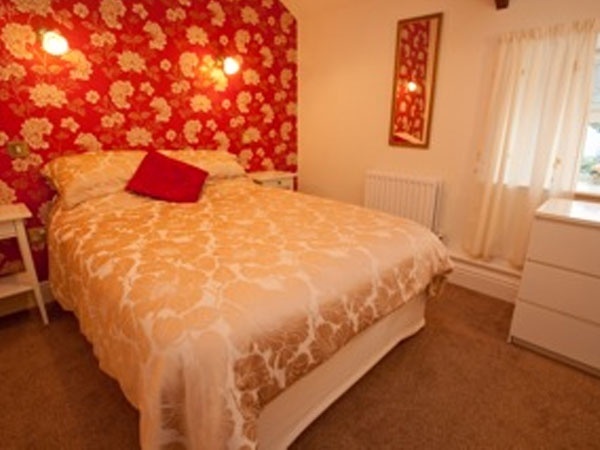 The cottage is extremely spacious and well equipped for up to 8 people in 2 good-sized double and 2 twin rooms. 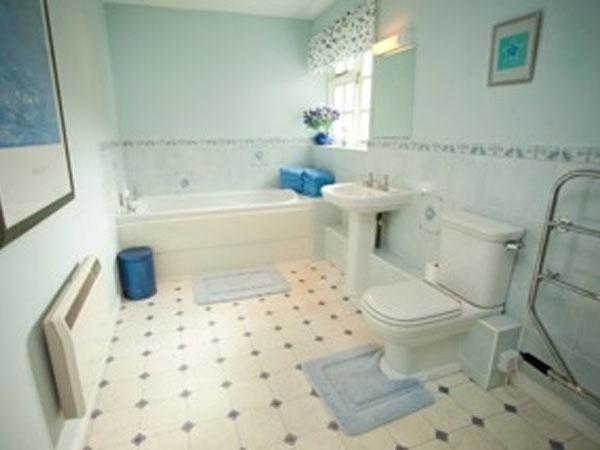 A feature of the property is just how large all the rooms are. 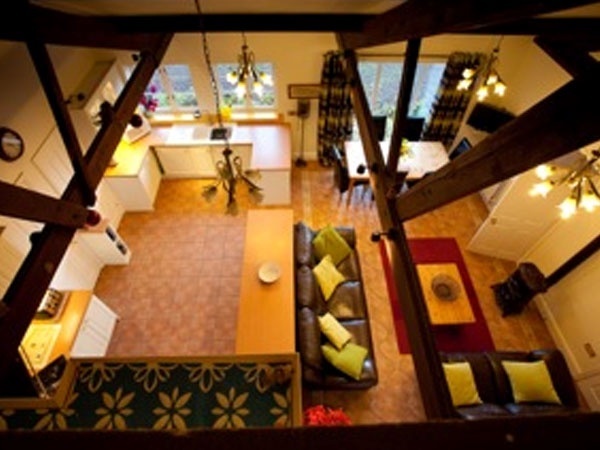 The kitchen/dining room has everything you would need for a self-catering holiday including a dishwasher, and there is also a large laundry room with separate washing machine and dryer. All the accommodation is clean and dry. It was suggested that we did not need to use the oil-fired “wood burner effect” fire in the living room and in event the electric heaters proved sufficient. There is a BT Wi Fi modem in the hallway and the internet connection was good. The location is very quiet with good views to the North across the Coquet valley, and it is only 10 minutes drive into the small town of Rothbury that has a range of shops, banks and other facilities. It is worth noting that the best access to the farm is from the centre of Rothbury itself from which Tosson Tower Farm B&B is signposted. If you select the property post code on your satnav you are taken cross-country along some very narrow lanes. The walking and cycling in the local area are excellent. There is a golf course 5 minutes down the lane, and the Rothbury area is a good base for exploring the many attractions such as Cragside, Alnwick, and the Northumberland Coast. Well worth another visit. Beautiful surroundings, lovely farmhouse and wonderful service. Breakfast was excellent. A special thank you to Ann, the owner, who arranged provision of flowers, chocolates and champagne in our room for when we arrived. I would definitely recommend Tosson Tower for a memorable stay. There are lots of interesting places to visit within easy reach as well as walks amid the breathtaking scenery. Well worth a visit! We rented 'Steadings' self-catering cottage for a week and found it very well equipped with excellent views onto the Coquet Valley. The cottage also has a garden, which is a bonus if you are a dog owner. 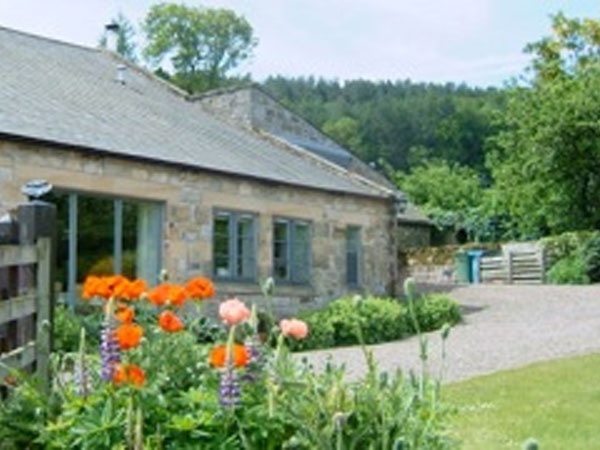 This is an excellently placed cottage if you wish to visit the National Trust property 'Cragside', and the Northumberland coast is also accessible within 30-40 minutes. It is incredibly peaceful and relaxing and highly recommended. The gorgeous home-made meringues awaiting us on arrival were very much appreciated!